This morning was absolutely stunning here in Cambridge, Ontario. Warm but not overly bright. I had the honour of taking this sweet little guys photos. We went to a local park with Momma and her friend. It was kind of funny because I had my husband lugging the big rubber bath full of warm water for us hehe. ( Thank you Mr. Avey! ) I would say that the session went very well. 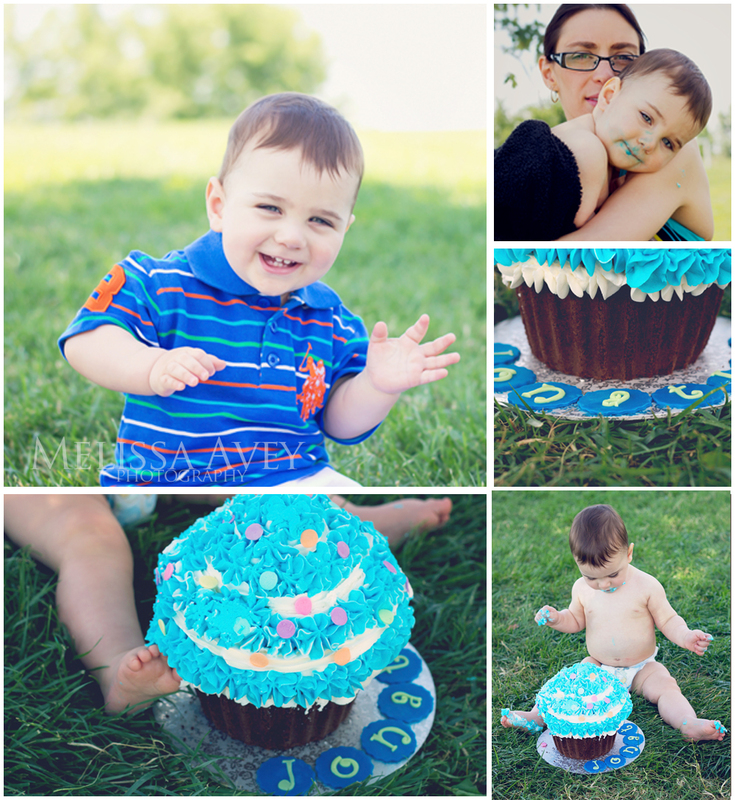 The little guy was a bit tired and it was his very first time trying cake HOWEVER I firmly believe that he loved it. It was such a pleasure getting to know Mommy as well. I put together this blog snap to share a couple of my favourite shots from the session. Just look at those eyes. My favourite is the Momma and Baby J shot. Gorgeous mother and beautiful baby boy.